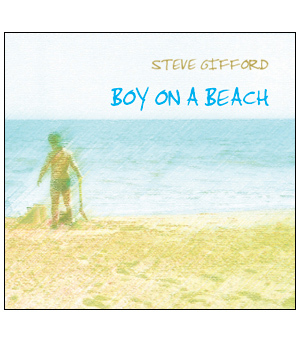 The plight of cetaceans in the UK has so moved acclaimed acoustic guitar singer-song writer Steve Gifford that he is donating 20% from sales of his 3rd hit album Boy on a Beach to Sea Watch. If you love acoustic music then this wonderfully laid back yet upbeat, folk/ country style combining guitar, mandolin, ukulele, harmonica, pedal steel, accordion with soft harmonies will be the perfect stocking filler, or gift for a loved one’s birthday or valentine. 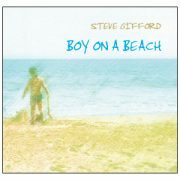 To listen to the single ‘Boy on a Beach’ please click here. Whilst listening you can also get a FREE CD with 3 tracks from his new album Ungodly Hour!